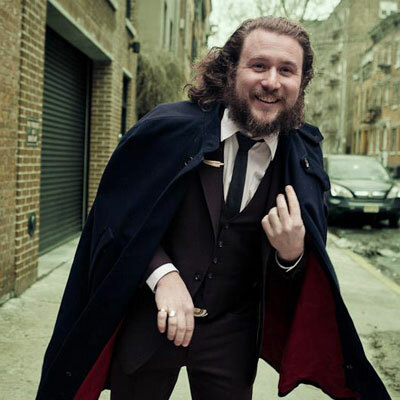 Jim James Biography, Discography, Music News on 100 XR - The Net's #1 Rock Station!!! 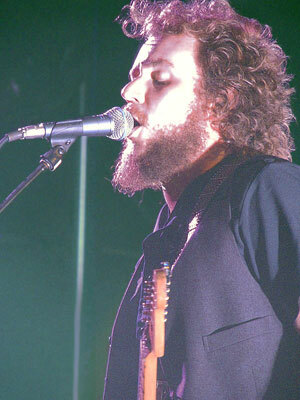 Born James Olliges on April 27, 1978, Jim James grew up Louisville, Kentucky USA, where in 1998 he formed My Morning Jacket. Over the course of fifteen years and six studio albums, James has been the focal point of this group that has grown into one of the most acclaimed American modern psychedelic Rock band, selling over a million albums in U.S. alone. Sometimes he aslo performed under the equally alliterative pseudonyms of Yim Yames. In 2009 he played with the supergroup Monsters Of Folk. 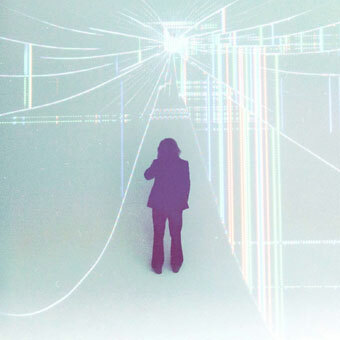 In February 2013 Jim James released his debut full-length solo album, "Regions Of Light And Sound Of God", via ATO Records. The 9-song set reached #34 on The Billboard 200.